Faster accuracy is within your grasp. 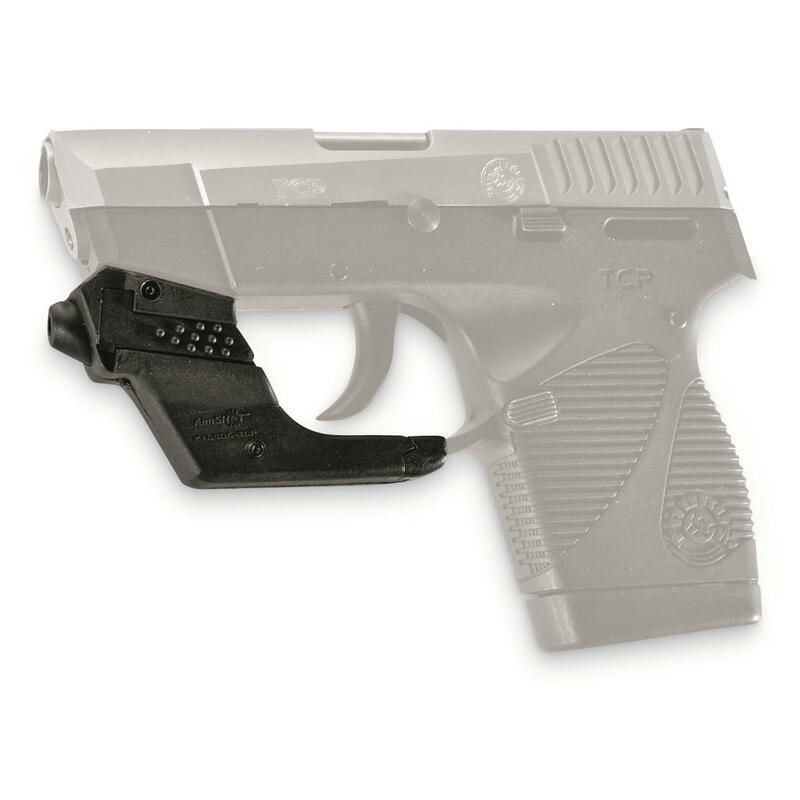 Speed and accuracy are combined with an AimSHOT Red Laser on your Taurus TCP. 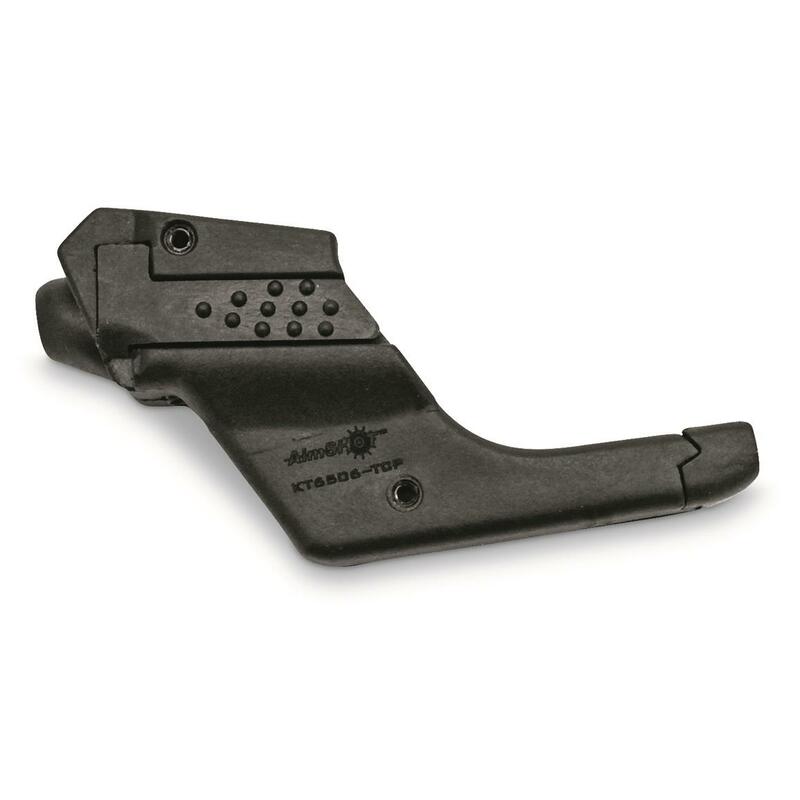 Easy to afford and install it mounts directly to your trigger guard with a no-snag design that won't get in the way when carried in either a holster or pocket. 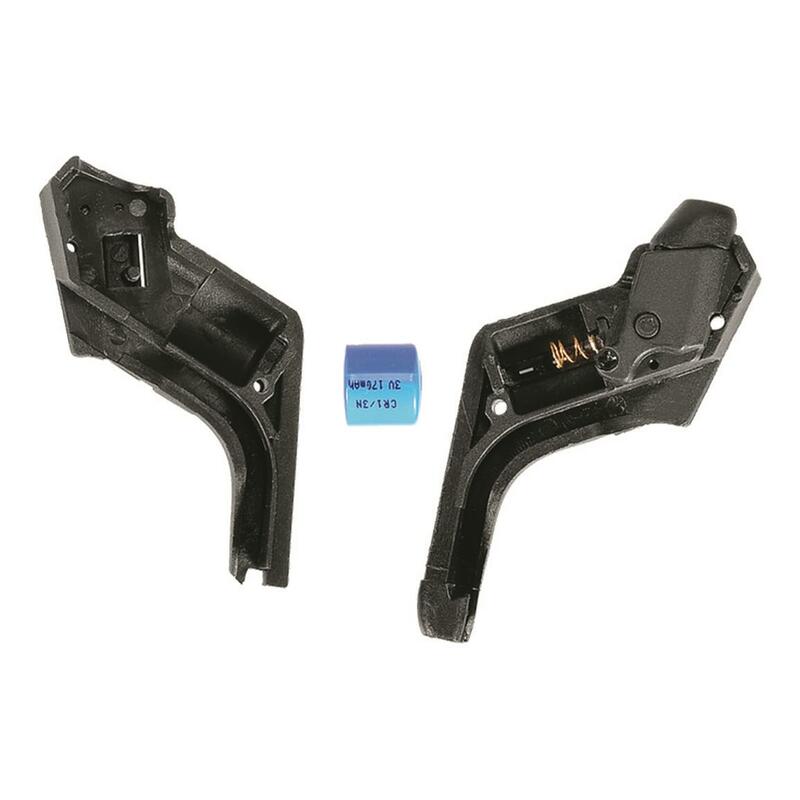 Nylon reinforced construction with carbon fibers creates a durable, lightweight mount that can be easily operated with either hand. The battery operated Class 3R red beam has a two-hour continuous run time. 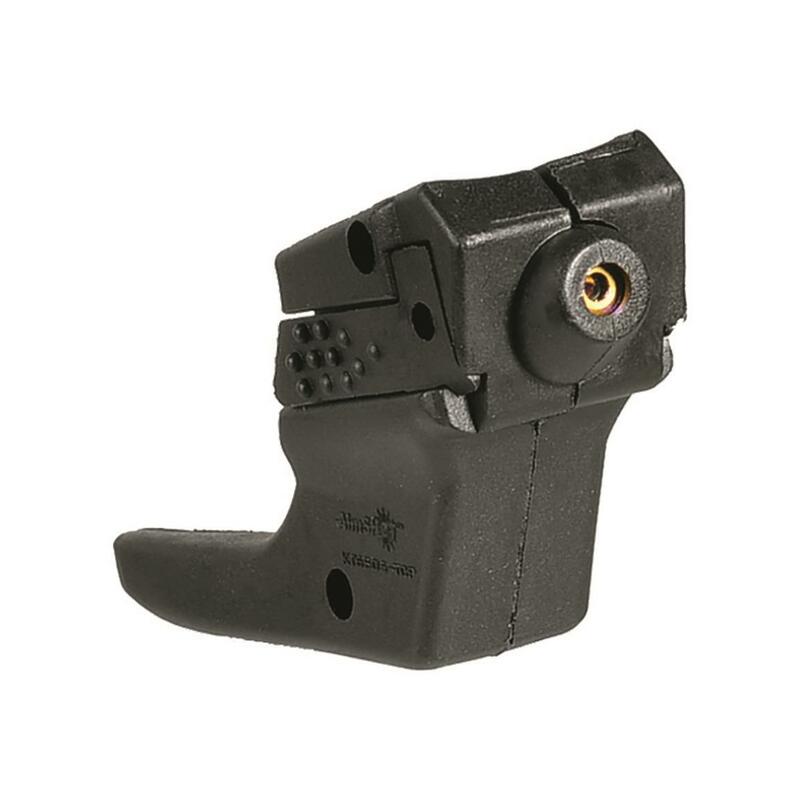 AimSHOT Trigger Guard Red Laser for Taurus TCP is rated 5.0 out of 5 by 1. Rated 5 out of 5 by rick from perfect fit/discount price fits and installs easily.